Below you'll find a list of resources to help you become more aware of the world-wide hunger problem and possible solutions. A three-volume survey of food and its place in human culture and society, presented through 600 alphabetically sorted entries. For students and general readers. Access is restricted to valid borrowers. 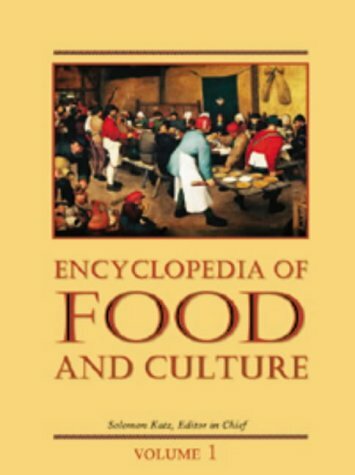 PRINT BOOK & EBOOK Encyclopedia of Food and Culture by Solomon H. Katz, ed. Click VIEW ONLINE, then log in with PSC ID. Print copy Available 1st floor Pensacola Campus library. Available 1st floor, Pensacola Campus library. Can world hunger be eliminated? What role do national governments play in world hunger? Are food supplies becoming scarcer? Can genetically engineered foods help stop world hunger? How does overpopulation affect world hunger? Should population growth be slowed or will food production increase sufficiently to end world hunger? How effective are local food banks in combating hunger in the United States? World Hunger Education Service. An online magazine about hunger and poverty. Information about U.S. households facing food insecurity; provided by the USDA Economic Research Service.